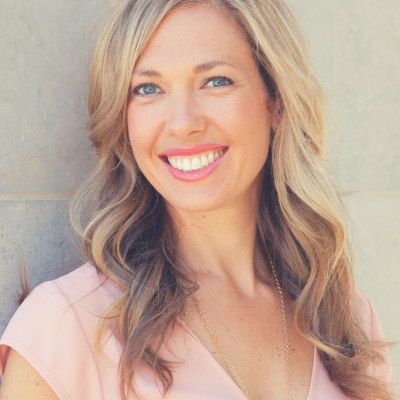 "Becoming a Certified Holistic Health Coach was the most rewarding thing I have ever done for myself professionally and personally." Because health is more than just about food and excercise, it is about the whole YOU. And every one of us deserves to have this important information about what it takes to be well and feel well in this lifetime and to educate others with it. 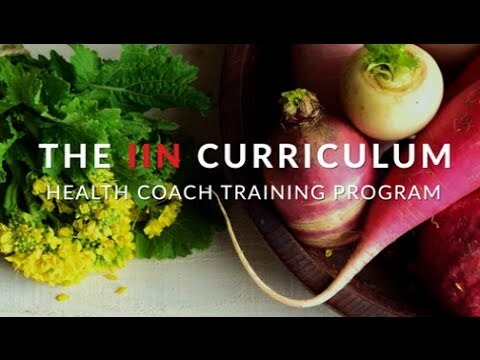 If you have been looking for a career shift that not only empowers you as a individual but empowers you to empower others in their health & life, health coaching just may be the perfect career for you! Learn more about my journey or read through the below to learn more. The World Needs Health Coaches! 67% of Americans are overweight or obese. Less than 3% of doctor visits are spent discussing nutrition. 70% of deaths are caused by chronic illness each year. Enjoy a fulfilling career where you can follow your passion and make a real difference in people’s lives. Build your own health coaching practice to fit your needs - part-time, full-time, in-person, online… it’s up to you. You can start seeing paying clients 6 months into the program, and graduates can charge $100+ per hour for their services. Graduates often find work in doctor’s offices, wellness centers, gyms, spas, yoga studios, schools, private practices, natural food stores and more. They also go on to write books, create products, open restaurants, teach, and start their own businesses. If health coaching is something you have been thinking about exploring - click the image below to learn more!